Note: Make sure the positive and negative connections are correct before the power is on. Do not touch the heatsink or the circuit board may be burnt. Note that this is not a power module, you must connect to the motor then you can regulate speed. 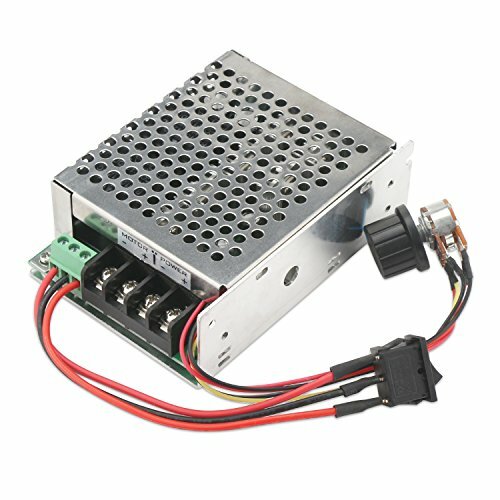 Cannot connect to the AC power.